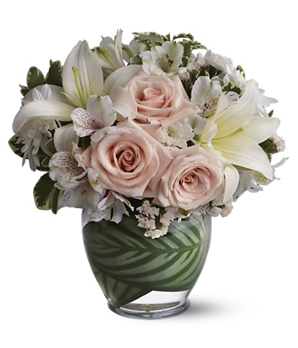 Bookmark Us - A & F Garden Gate Florist, Inc.
for Delivery between November 15 and December 31. 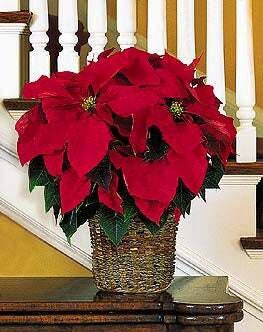 Send Christmas Flower arrangements for delivery to Streetsboro by a Streetsboro florist. Order Christmas flower online and Christmas arrangements. Your local florist with daily delivery to Cleveland Hudson Kent Ravenna Twinsburg Aurora Mantua Twin Lakes Solon Stow Bedford Macedonia Garrettsville and Hiram Order Christmas flowers delivered today to Streetsboro Ohio Mantua Hudson Aurora Kent Ravenna Cleveland florists Twinlakes Twinsburg Stow Hiram Solon Bedford and Macadonia..
to all the United State and Canada. Order Christmas Fresh Arrangements Send Christmas fresh flower arrangements online Order Christmas flowers online Send Christmas bouquet and floral arrangements online fresh flowers florist Send Christmas floral arrangements They can be delivered today if ordered before 11am to Streetsboro Ohio Mantua Hudson Aurora Kent Ravenna Cleveland florists Twinlakes Twinsburg Stow Hiram Solon Bedford. We are a local Streetsboro Ohio florist with daily deliveries to the entire Portage county and most of Cuyahoga and Summit Counties including most areas of Cleveland and Akron Ohio. Ohio florist. 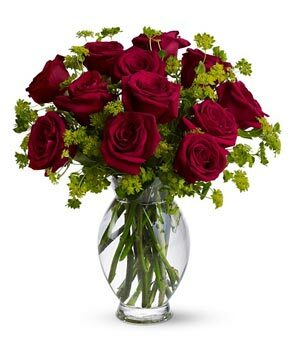 Send your Christmas flower arrangements, floral bouquets or fresh flowers online. Send Christmas Flowers online Send Christmas Flower arrangements for delivery to Streetsboro by a Streetsboro florist. Order Christmas flower online and Christmas arrangements. Your local florist with daily delivery to Cleveland Hudson Kent Ravenna Twinsburg Aurora Mantua Twin Lakes Solon Stow Bedford Macedonia Garrettsville and Hiram Order Christmas flowers delivered today to Streetsboro Ohio Mantua Hudson Aurora Kent Ravenna Cleveland florists Twinlakes Twinsburg Stow Hiram Solon Bedford and Macadonia. 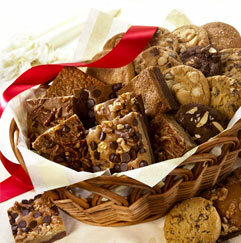 We also send your Christmas's Arrangements to all the United State and Canada. Order Christmas Fresh Arrangements Send Christmas fresh flower arrangements online Order Christmas flowers online Send Christmas bouquet and floral arrangements online fresh flowers florist Send Christmas floral arrangements They can be delivered today if ordered before 11am to Streetsboro Ohio Mantua Hudson Aurora Kent Ravenna Cleveland florists Twin lakes Twinsburg Stow Hiram Solon Bedford. Send your Christmas flower arrangements, floral bouquets or fresh flowers online. or Click here to see full selection of wines shiped to your door. See Non-Affiliated local area business for Unique Salon Selections of Shampoos, Conditioners, Hair Treatments, Styling Gels and Sprays.